Two Great Bands.... One Low Price !!!!! 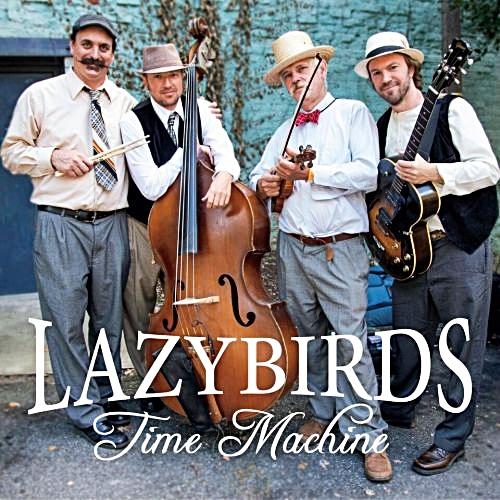 The Lazybirds is a classic American roots band from the mountains of North Carolina. 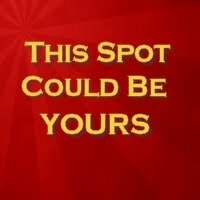 Specializing in good time music that is just about impossible not to move to, there is also a depth to the band that faithful fans have treasured over the years. 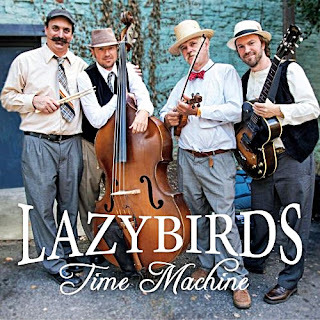 According to the legendary Doc Watson, “Lazybirds play a good variety of blues, jazz, and that good old ragtime sound, and you will hear the flavor of that in anything they play.” The ‘Birds cover a lot of musical ground, from early American stringband music to Dylan classics, as well as classic sounding originals, but deep roots are what hold all of these sounds together. Lately the band has been incorporating more original music into the mix. Five of these have found their way onto “American Roots,” the latest Lazybirds recording, but you’ll have to check the credits to know which songs are Lazybirds originals and which are old classics, as the band has been steeping in the American roots melting pot for so long that it flavors anything they do. 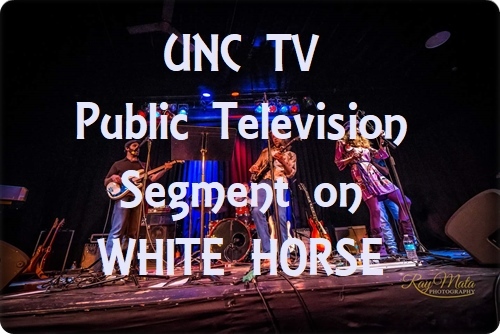 The band began nearly twenty years ago, when Jay Brown and James T Browne, who had played acoustic blues and folk together in high-school, moved up to Boone NC where they immediately met Mitchell Johnston. Eventually Mitchell became the hard driving bass man who perfectly complimented James’ jazz drumming and Jay’s finger style blues-swing guitar and jazzy harmonica. Shortly afterward they met Andy, who’s rhythmic style opened up more doors for the band. A few years later they were joined by German born fiddler and blues guitarist Alfred Michels who, evidence clearly suggests, is from 100 years ago. Together they have played top festivals across the southeast, including Merlefest, Bristol Rhythm and Roots, LEAF, Birmingham City Stages, and Belle Chere. They have shared the stage with their friends The Old Crow Medicine Show and Doc Watson, as well as The Avett Brothers, Merle Sanders, and Vassar Clemmens. They’ve been a longstanding favorite in some of the best bars from Birmingham to Boone. Lazybirds is an American classic worth getting to know. 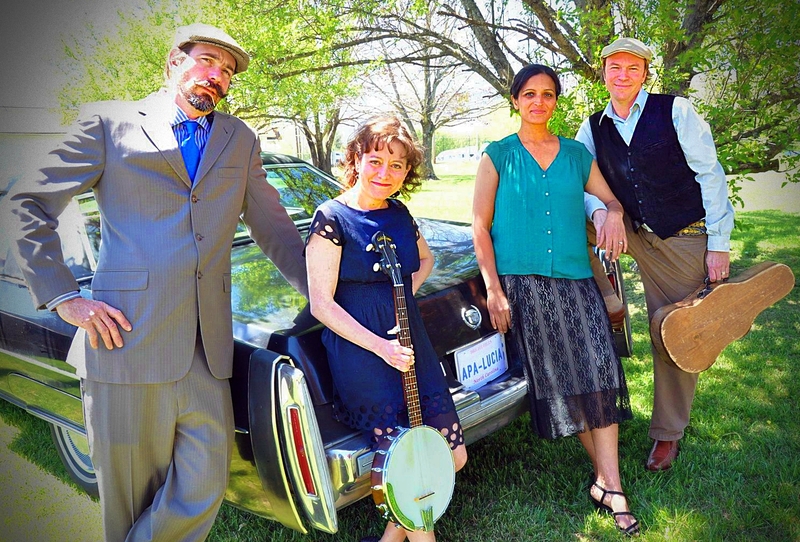 The Appalucians play music from the mountains of Western North Carolina, featuring spirited songwriting, sublime harmonies, and a layered interplay between dobro, guitars, harmonica and banjo. The band is the musical union of two couples Jay Brown and Aditi Sethi and Angie Heimann and Cas Sochacki who met at their kids’ preschool, gradually realized their seemingly cosmic musical alignment, and decided they better start a band.Their debut album “Bright Hills,” recorded at Higher Ground Studio in Birmingham, AL, released in early summer 2018, has flavors of mountain folk, 70’s folk-rock and barroom twang. 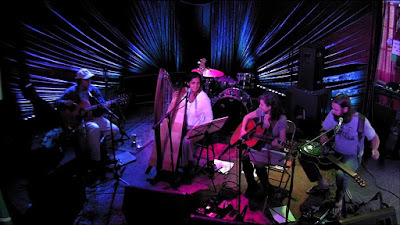 The moniker “the Appalucians” belies the band’s playful relationship with words, pairing their often mountain-esque sound with the root word “lucia” (latin for “light.”)The Appalucians’ repetoire, comprised mainly of songs penned by Ohio-born Angie Heimann (guitar, vocals, banjo,) and Alabama native Jay Brown (guitar, vocals, harmonica) explores themes both dark and light, connecting to the peaks and valleys of the human experience. Brown’s other projects include rhythm/roots band Lazybirds, his solo work as a one-man-band, and Aditi and Jay, duet project with his wife Aditi Sethi. Heimann’s other projects include performing solo and fronting the California-born band the Blushin’ Roulettes, which has morphed into a duet project with her partner Cas Sochacki. The band’s sillier side is expressed in off-the-cuff witty stage banter, and funny songs like “Don’t Bother Me,” a song for parents of young children, penned by Cas Sochacki- (dobro, occasional baritone vocals.) Sochacki also engineers Farmstead Studio, the birthplace of the side project “Old Mill Radio Hour” a comedy/music show which includes writing and music of members of the Appalucians/Lazybirds/Blushin’ Roulettes, and is scheduled to hit the folk festival circuit summer 2019. The Appalucians toured California and Alaska in the summer of 2018 to celebrate the release of their debut album Bright Hills.